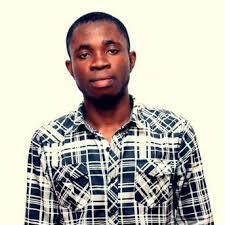 Okon Joseph is a Writerpreneur making money writing for client and for himself. Join his Facebook community here where he teaches for FREE how you as a passionate writer can make money as a writer writing for yourself and for client. If you enjoy writing and would like to monetize it, this post is for you. If you are a freelance writer who only get gigs once in a while and you are very discourage about it, this post is also for you. 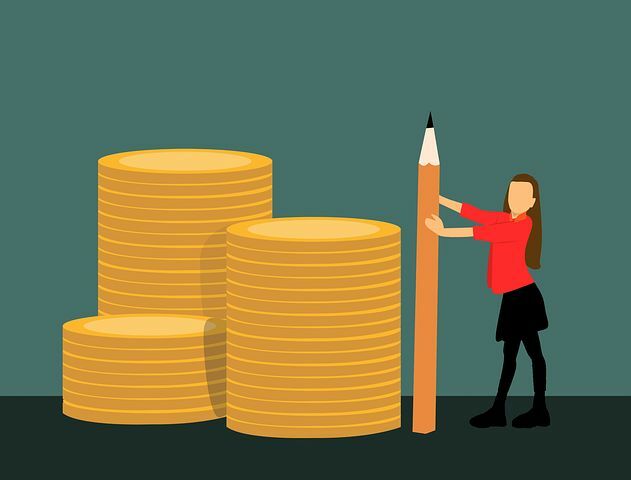 By the time you finish reading this post, you will discover that making money as a freelance writer is not as difficult as you might be thinking. You will also discover multiple ways to get started as a freelance writer and start smiling to the bank. Not only that, you will learn how you can make money writing for yourself. Surprised ain’t you? I bet you are. Now, don’t scroll to the end of this post. I am not selling anything to you. I will be revealing all this secrets to you for free in this post. One problem (if not the only problem) faced by most freelance writers is landing clients. It has always been a challenge since the existence of freelance writing. For some, it is not a problem. They know all the tricks in landing the clients of their choice. What is the bait system? The bait system is a sales tactic used by companies to get prospective customers to buy their product or service. You and I have fallen for it more than once. It is what I use in getting prospective clients come to me instead of me running after them. Examples of the bait system includes discount, free trial, buy one get one free (BOGO) etc. As a freelance writer hungry for client, you can also apply this into your business to get client come to you to give you a try. That was how I landed my first client years back and I now use different bait to get more. Telling clients that you will write the first 2 blog posts for free or for ₦500/per is a bait. No one seriously looking for a freelance writer will say no to this. Telling clients that you are running a 30% discount is also another bait. I use this sales tactic every month and it works all the time. Start looking at the way businesses run adverts and see how you can create your own bait that you can be using to bring prospective client to you. I came up with this bait idea after studying 107 sales letters written by the world most successful salesmen. Presently, I don’t find it difficult landing clients of my choice. I know how and where to use my bait and it converts well for me. This is one way to make money writing for client and for yourself. With eBook writing, you either get paid to write for client or you make money writing your own eBook and selling it. If you really want to make money from eBook writing, I will suggest you focus on writing your own eBooks and selling them. This is one way to create passive income. All you will need to do to really make money with eBook writing is to first choose a niche, build a tribe/list of people that you will like to serve and lead, give them value for free and sell your eBook as a product and make money. Aside that, you can decide to write your eBooks and upload them on Okadabooks and other eBook selling platforms like Amazon. All you will then be doing is driving traffic to your eBook so as to create awareness and luckily make sales. If you ask me which is the best, I will tell you to go with the former. Yes, I know it is very hard to build a list of huge subscribers. But, you will surely reap the benefits at the end. Selling your eBook to people that already know, like and trust you is much easier than selling to people that only know you because you have written an eBook. You should be able to attest to this. This is another way any freelance writer can make money writing for client and for oneself. There are so many ways to make money with blogging which I am not here to share. But, two major ways you can easily make money as a writer is via Google Adsense and pro-blogging (helping others manage their blog). Making money with Google Adsense do not involve a lot of stress. What you will need to focus on are publishing good content which must be SEO friendly and driving traffic to your site. If you can stick to this religiously, you will surely be making good amount of money monthly from Adsense. For pro-blogging, you will need to start a blog on the niche you are passionate about, publish good number of content and build traffic for the blog. After blogging for like 3 months, you can start pitching webmasters on the idea of helping them manage their blog. Your pitch must be so enticing that they will feel stupid not to buy into it. I know so many freelance writers making up to ₦20,000 monthly from pro-blogging. I once did it in the past. It is very sweet because your income is sure at the end of the month. Don’t waste another day. Start now and by the end of this year, if you stick to one strategy, you should be in an inevitable position of earning a fulltime income as a freelance writer. Just let me know via the comment box if there is any way I can help you.